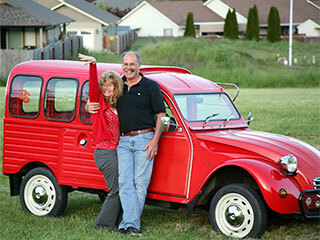 Ted Holman and Automania LLC are celebrating 38 years in business this year. The warehouse facility, located at 895 SE Gladiola Drive, “consigns and sells interesting motorcycles and specialty vehicles” and is almost like walking through a museum of unique and incredible-looking vehicles. 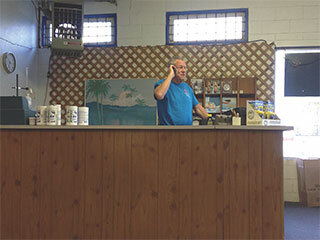 It’s been 33 years since Tom Lawson moved to Grants Pass and bought Paradise Pools & Spas (located at 1578 NE 7th for the last 25 years) and he’s still loving every minute of it. When Dr. Jon E.L. Ermshar, M.D., finished his Residency at Loma Linda School of Medicine in 1991, he already had a job lined up at the old Southern Oregon Medical Center in Grants Pass. 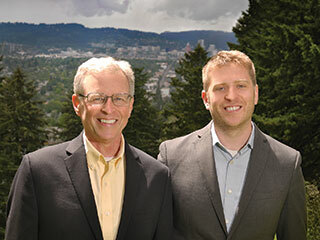 By the time he got here, Dr. Jim Sloan and his son were killed in a tragic airplane accident, and he made the decision to buy Dr. Sloan’s practice from his wife. For local attorney Richard D. Adams, it’s been a long and interesting road in his law career. 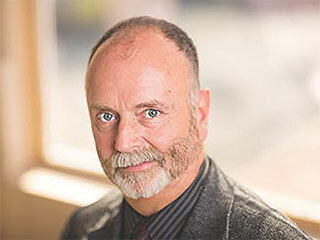 He’s been practicing law at 600 NW 5th Street (5th and B) since October 1980 after graduating from law school at Willamette University and moving to Grants Pass with his wife Gwen.